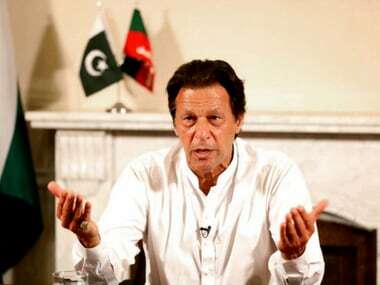 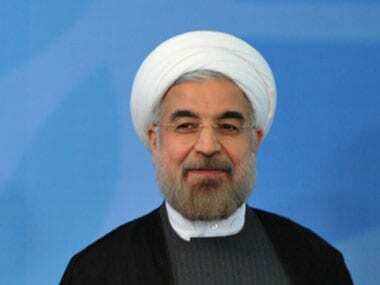 The Iranian president congratulated the Pakistan Tehreek-e-Insaf (PTI) chief on winning the general elections and invited him to visit Iran which he accepted, said a statement issued by the PTI. 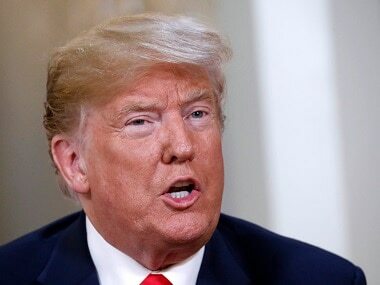 US President Donald Trump said on Monday that he is ready to meet Iranian President Hassan Rouhani without any precondition at any time. 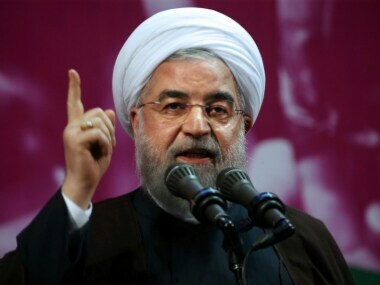 The younger brother of Iranian President Hassan Rouhani, Hossein Fereydoun, has been arrested on financial crime charges, the judiciary said on Sunday. 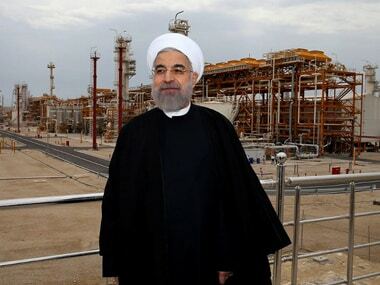 Rouhani's comments followed fierce criticism from the US president during visits to Saudi Arabia and Israel. 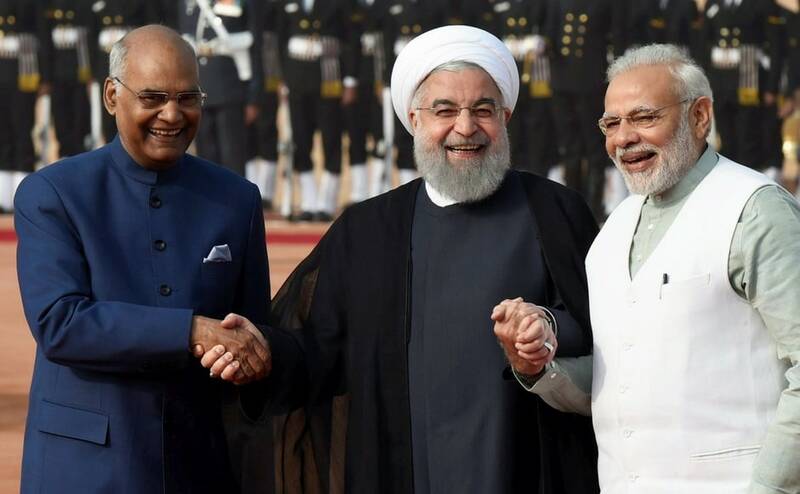 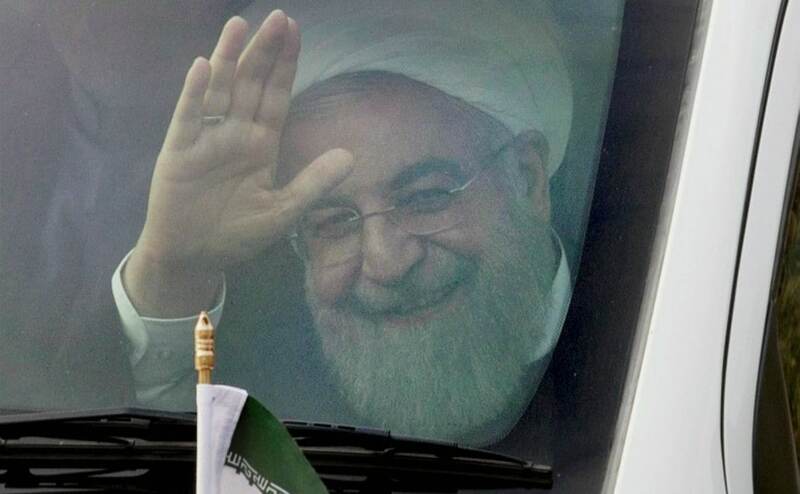 Iranian President Hassan Rouhani appeared to have secured a convincing election victory with voters backing his efforts to rebuild foreign ties. 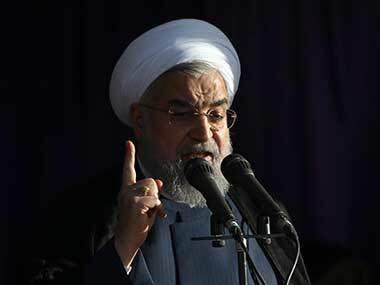 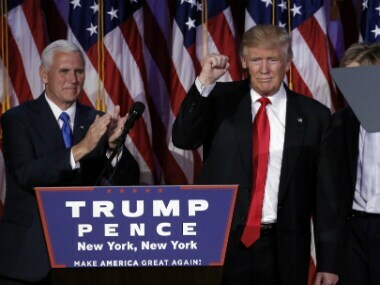 Iran said his country expects respect from the US president-elect Donald Trump for the deal which put an end to nuclear disputes of the Islamic republic. 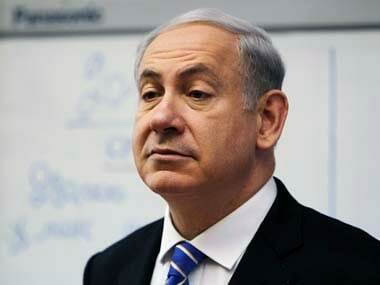 Israel's Prime Minister Benjamin Netanyahu headed to New York on Sunday, vowing to expose "slander and lies" laid out by Palestinian president Mahmud Abbas.